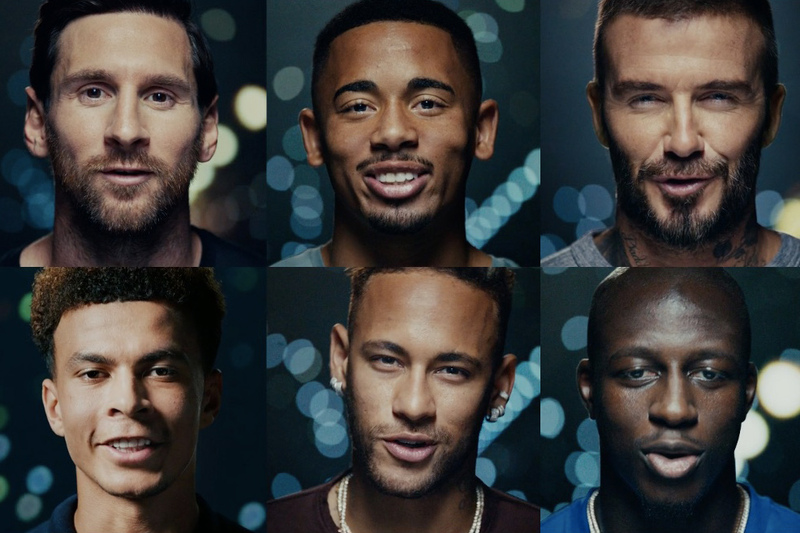 David Beckham, Lionel Messi and Neymar Jr. are just some of the big name soccer stars appearing in the launch film for Otro, a startup digital platform linking soccer stars directly to their fans. 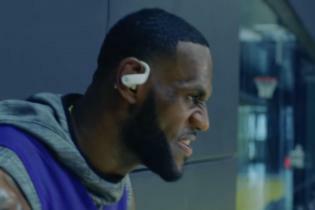 The app aims to help connect stars of the modern game more closely to their fans, by sharing the celebrities' stories through short-form content, feature-length shows, interviews and documentaries that shine a light on their lives away from the pitch. It will cost $3.99 a month for insights into the players' lives. R/GA was responsible for leading creative, strategy and user experience design for the Otro app, while Havas London worked on the launch campaign. A stylish, high-energy film directed by Hungry Man’s Hank Perlman features nine of Otro's 17 founding players in scenarios off the field: Beckham works in his office, Messi gets a suit fitted, Neymar Jr. plays the piano, Dele Alli plays videogames while Benjamin Mendy dances in his hot tub. It ends on Zinedine Zidane, who slams his book shut and says "Otro" (which is Spanish for "other"). It will be promoted through the players’ social media channels, which the company says will reach a potential organic audience of approaching one billion, as well as through paid social across regions including Spain, Italy, France, Germany, the U.K., Brazil, Argentina, the USA, Mexico, Indonesia, Turkey and Egypt.